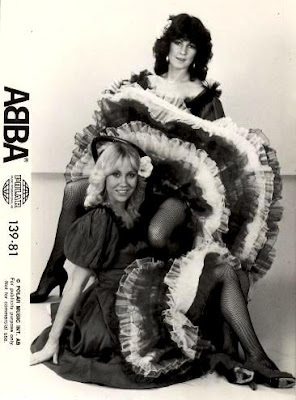 Official Polar promo photo showing Frida and Agnetha posing in the autumn of 1980. ABBA posing late 1974 or early 1975. ABBA traveling to Holland in November 1976.